We love hearing from our customers. Leave us a review and let us know how we're doing! 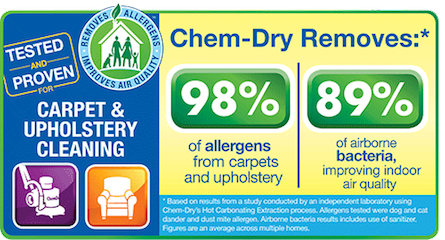 A-Abel Chem-Dry provides cleaning services in Waterloo, O'Fallon, Columbia, and Belleville, IL!